The most innovative resort that helps its inhabitants to discover themselves using hypnotherapy. You seem to have lost your memories and now you have to recover them with hypnotherapy. 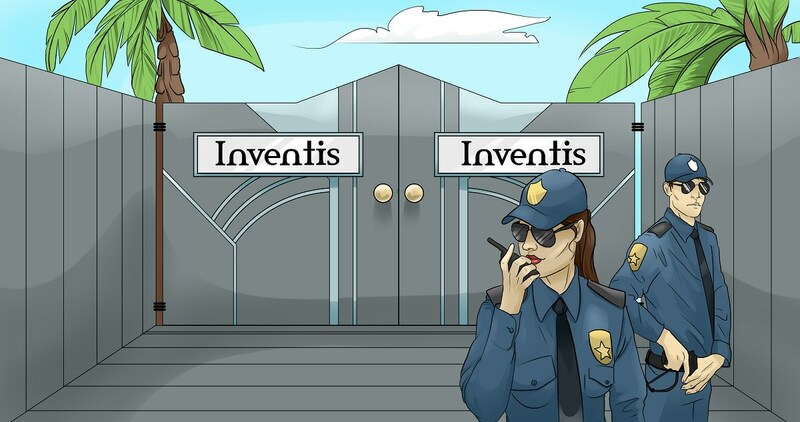 Can you escape the Inventis resort? Is there another way out then being hypnotized?? Who is that lady in your dreams and did I just see the snack machine stabbing someone with a stun rod? You lost your memories and now have get them back. After that it is up to you wether you want to escape with your mind intact, become a submissive or go the other way and dominate to take over the resort itself. What will you choose? Either way you will have a lot of fun going through the experiences and interacting with the characters within the story. Note: You can play both as dominant or submissive in this game. I wanted both sides to feel welcome in this game. You can also play as straight, gay or bi in this game. Feedback can be posted on the discord server or TFGamessite thread. Enjoy the game and let me know if there is anything that can be improved! Inventis is the most innovative resort that helps its inhabitants to discover themselves using hypnotherapy. You seem to have lost your memories and now you have to recover them with hypnotherapy. Can you escape the Inventis resort? Is there another way out then being hypnotized?? Who is that lady in your dreams and did I just see the snack machine stabbing someone with a stun rod? Usually the thoughts of the main character give away hints as to what to do. For those who want to know more there is a guide here at patreon. 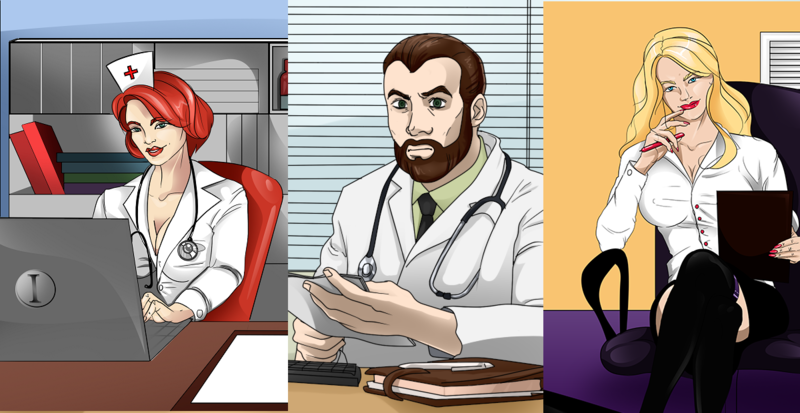 V0.3 ([url=https://www.patreon.com/posts/update-0-3-21480349]can be found here[/url]) has been released to the public as of today since v0.35 has been released to patrons. The new update has brought the total word amount to 43k. Enjoy and let me know what you think or want next! As always thank you for your patronage, I appreciate it! It helps to pay for the images. To those who say there is no sissy or transformation path included. That has been added in the latest version of the game right now(v0.35). Rest assured I read all of your reviews and try to work it out in the game so keep sharing your feedback please! There is no TF in this game. Despite hard work that was put into creating this game there is nothing to do. Neverending grind without purpose. All TF themes in description are just baits. The graphics are good, the concept is good....but it actually bored me to tears. Ok, not to tears...but to the point where I asked myself why the hell I was clicking all this stuff. Really solid start, writing is good with not overdone or too long passages and commissioned art is pretty high quality. Will keep watching this game develope cause I like games here with slow progression instead of the rather dull insta transformations that can be found in other submissions. The only complaint I have is that you should tell the player in the start that willpower = 0 = game over. I've played a lot of games on this site, especially those focused on sissy/submissive content, and I've been writing my own submissive content with other people for a long time, and I can honestly say that (at this moment) this game is excellent. It's clean, well presented, and has four or five days worth of content. It isn't as heavy on the writing as other games are, but mechanically and from a story standpoint, it's really well done. It's simple, easy to work out, and presents choices clearly so you don't have to guess and hope - if you want to work in one direction, you can, and you can do it quickly.